Thrive by Embracing Your Divine Identity. Aleya Dao, Aleya is an author, sound healer, teacher, speaker, Master of Oriental Medicine, and creator of the Cups of Consciousness Meditations. You are a beautiful beam of light. The Cups of Consciousness are sound healing meditations that engage your energetic self. As you listen, you will awaken to greater states of connection, empowerment, support, peace, and joy. Use this cup to embrace your divine identity. You may identify yourself with your accomplishments, or lack thereof, what others think of you, your bank account, how you appear externally, or your belief systems. As you spiritually grow and evolve all of these aspects of your life change. When you hold your reference points for your true identity on the light that flows within you, you move into greater alignment, empowerment, self-confidence, and self-love. · Use your inhale to pull your energy and awareness into your divine line. · Energetically locate and retrieve all of your reference points for your identity that you have placed externally on outer accomplishments, relationships, resources, the past, or the future. · Bring these reference points back to your divine line. · Invite your body to lift its reference points for its identity off of everyone and everything and back to its divine line. · Invite your Team to lift all of their reference points for their identity off of their belief system behavior’s, and how they support you. 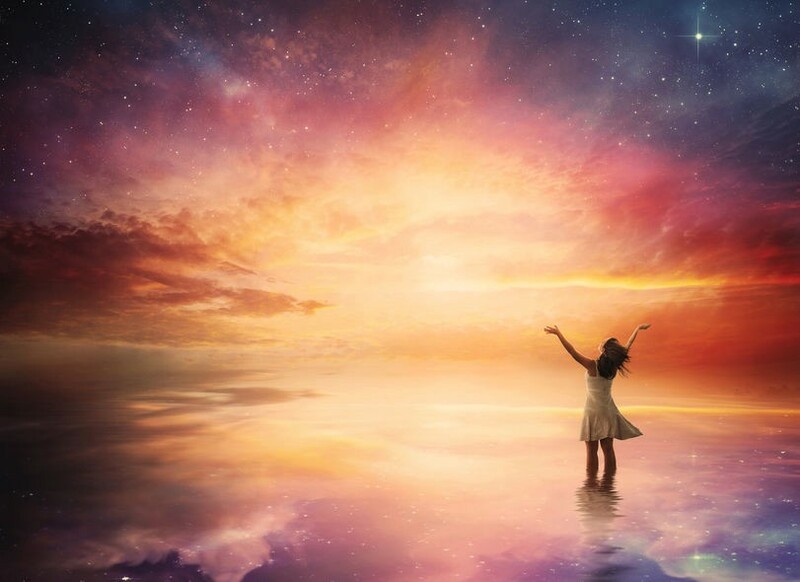 · Take a moment to imagine and allow some energetic aspect of you, your body, and Team lifting all of your identity nuggets off of everyone and everything and bringing these reference points for your identity back to your divine lines. · Tones and light language to assist this work in the higher realms. · As we tone hold your awareness in your inner river and explore the light of your essence. Identify yourself as a beautiful beam of light. · Hold space for your body to reference point it’s identity as a beautiful amazing nature spirit. · Invite your Team that encircle you to identify themselves as beautiful beings of light. · As you align your identity with your divinity, your belief systems and behavior change with greater grace and ease. · As you move in the day, sleep, dream, and play hold your awareness in your divine line. Reference your identity in your divine line, as opposed to what you do, what you know, or the belief systems you hold.